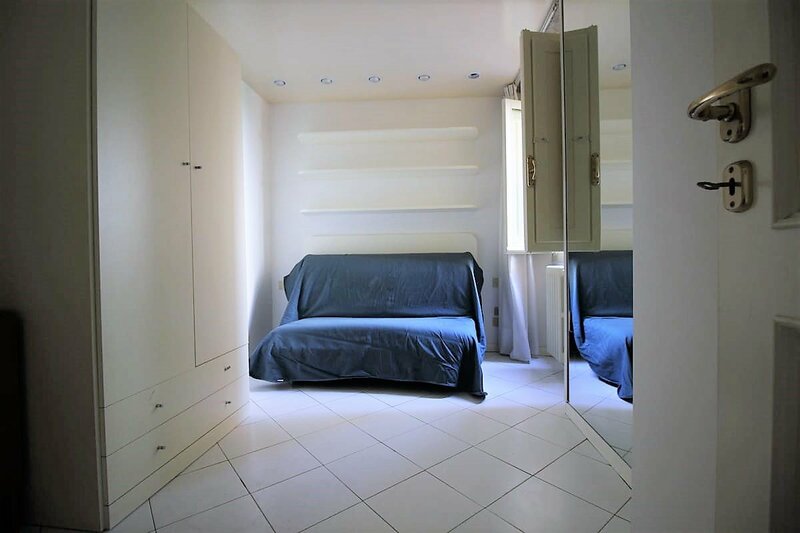 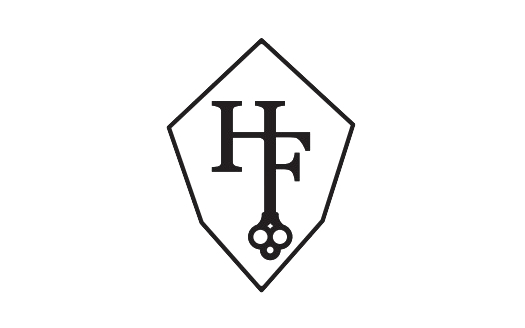 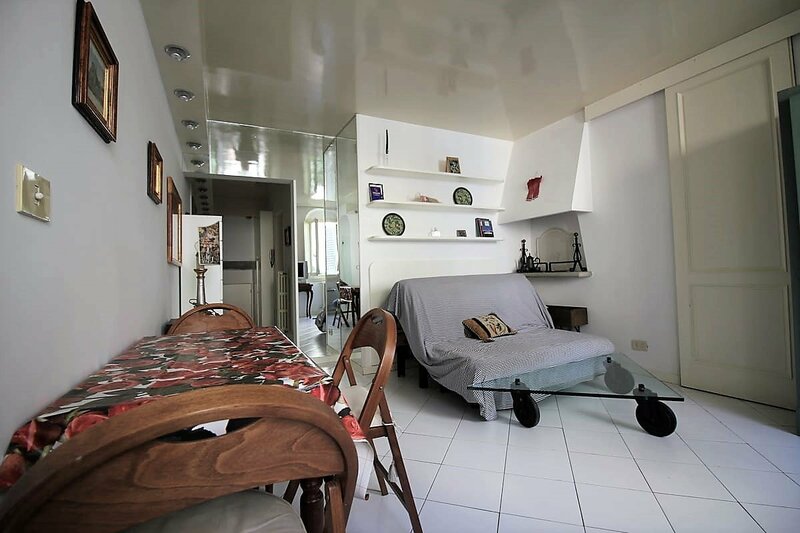 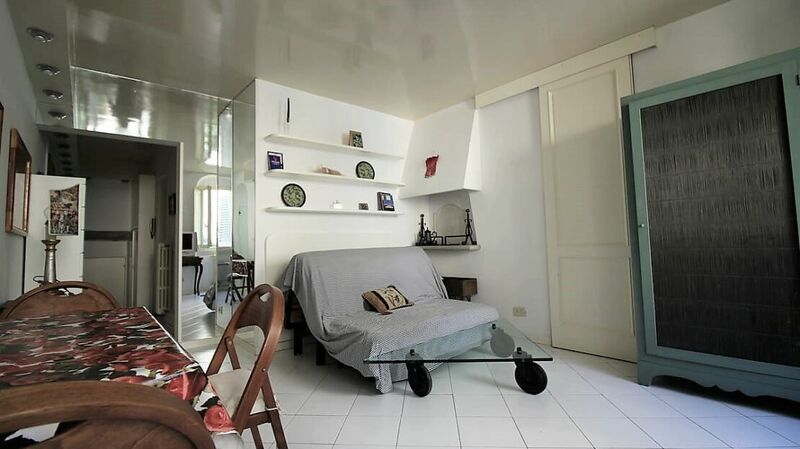 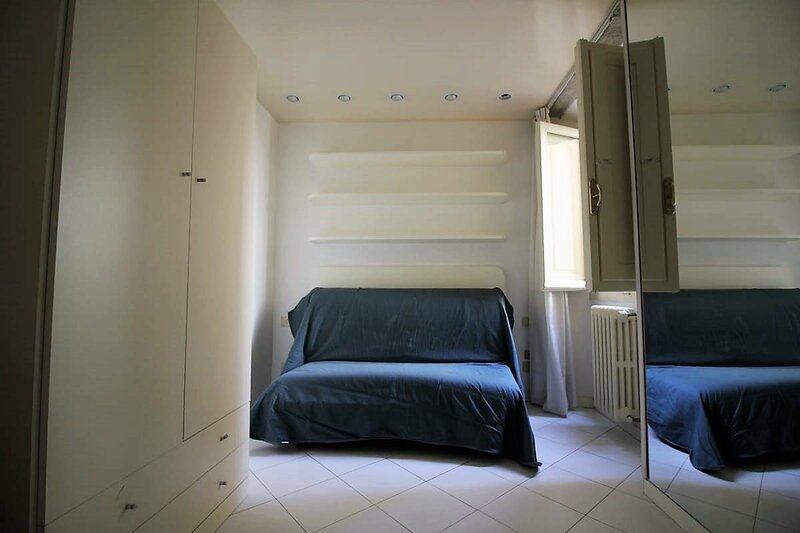 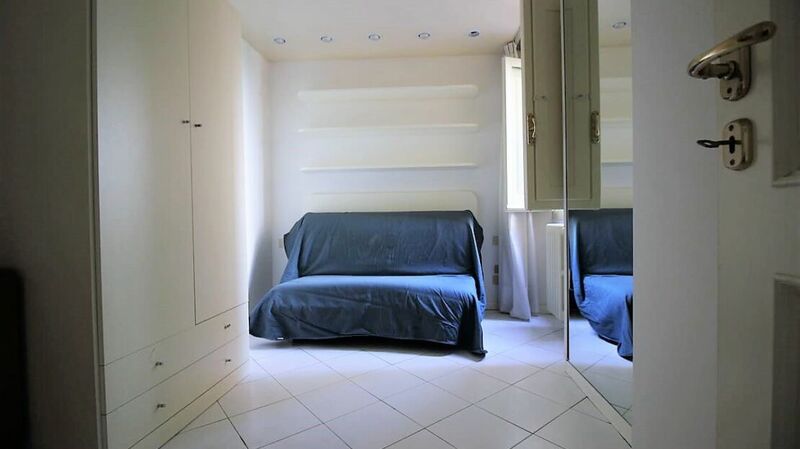 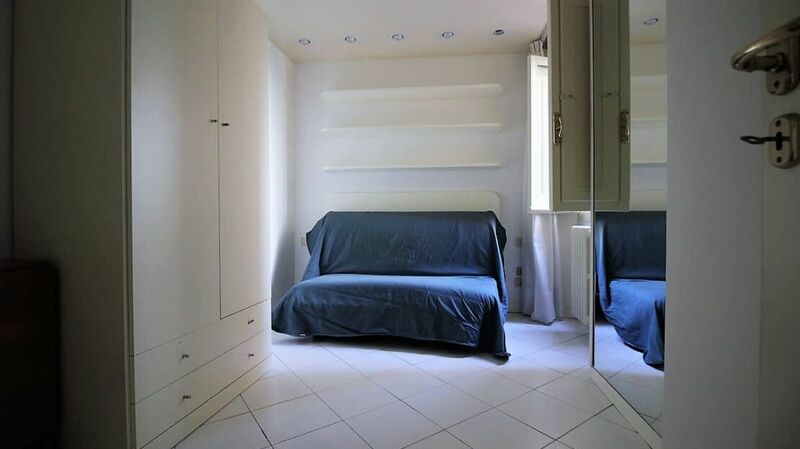 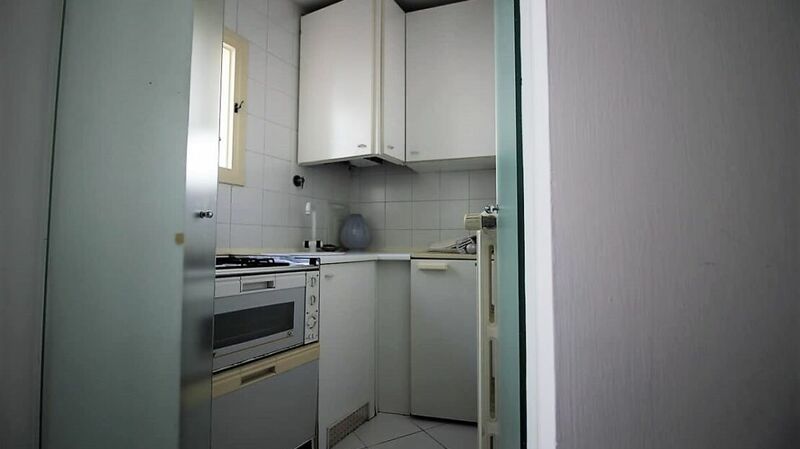 Homes in Florence Real Estate presents an interesting one-bedroom apartment near Piazza Ognissanti in Florence. 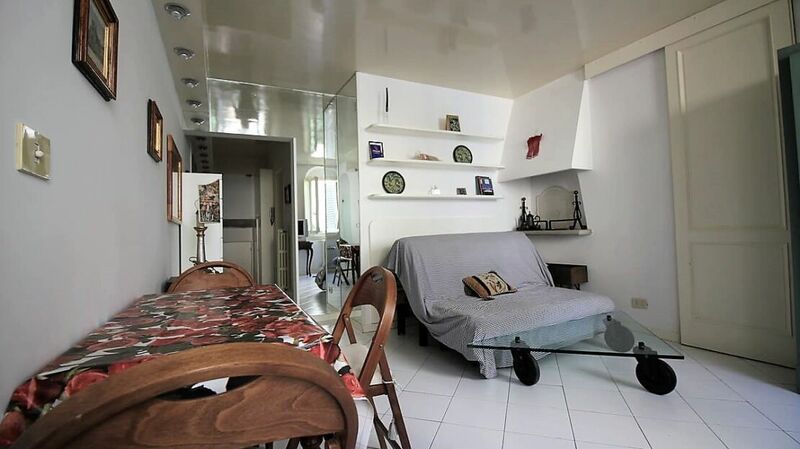 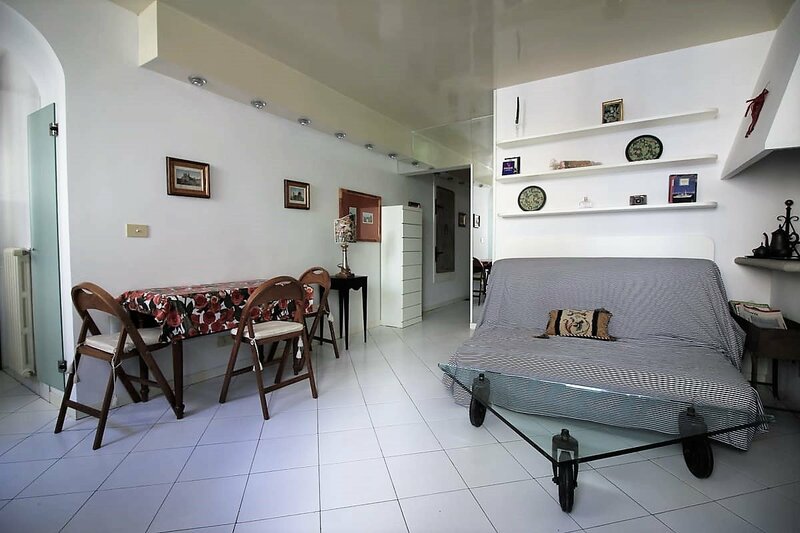 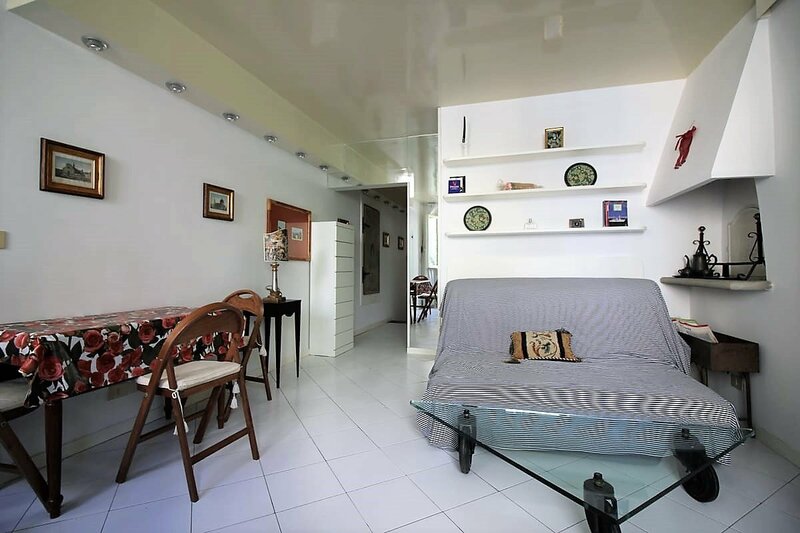 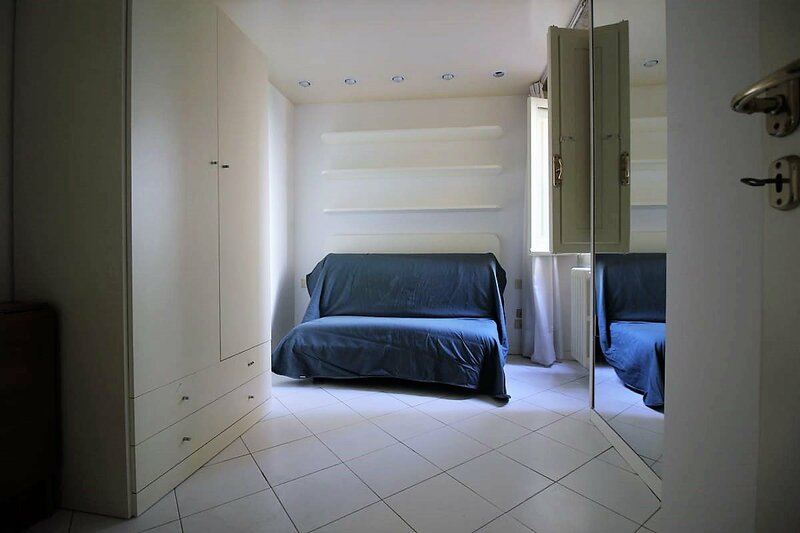 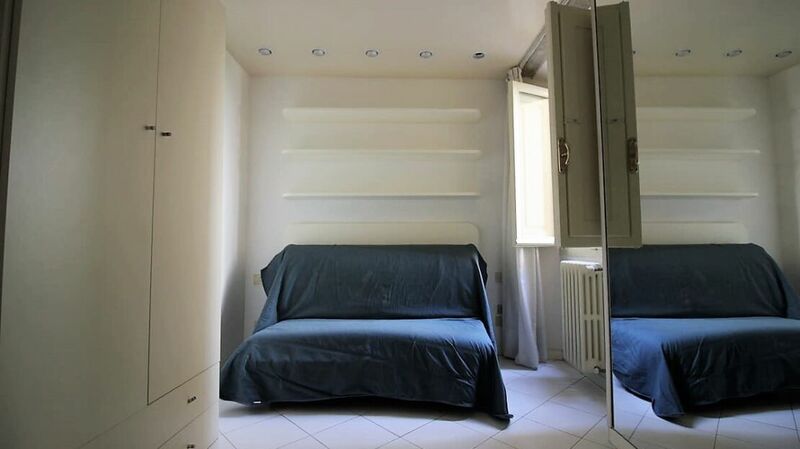 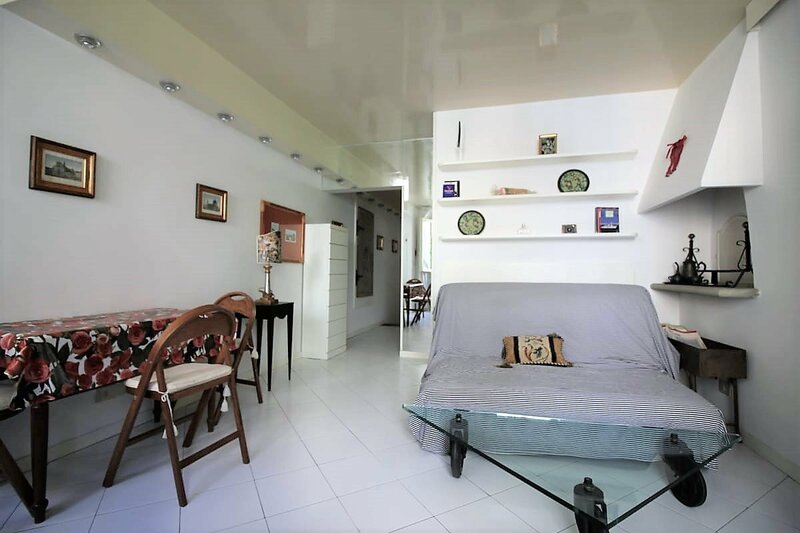 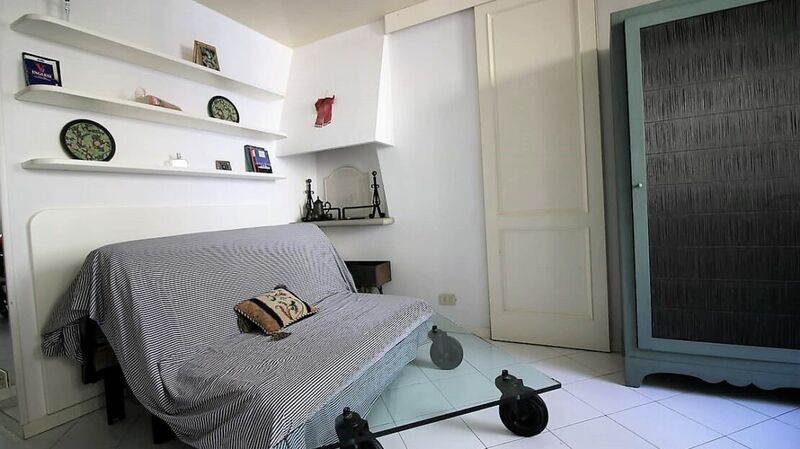 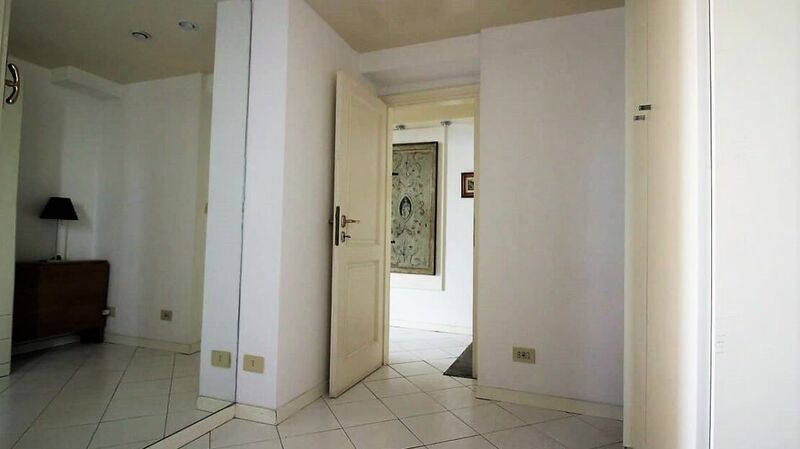 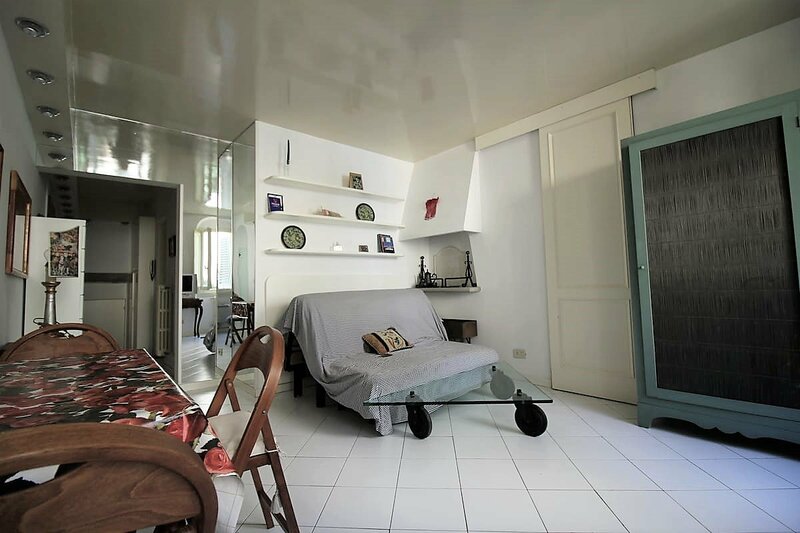 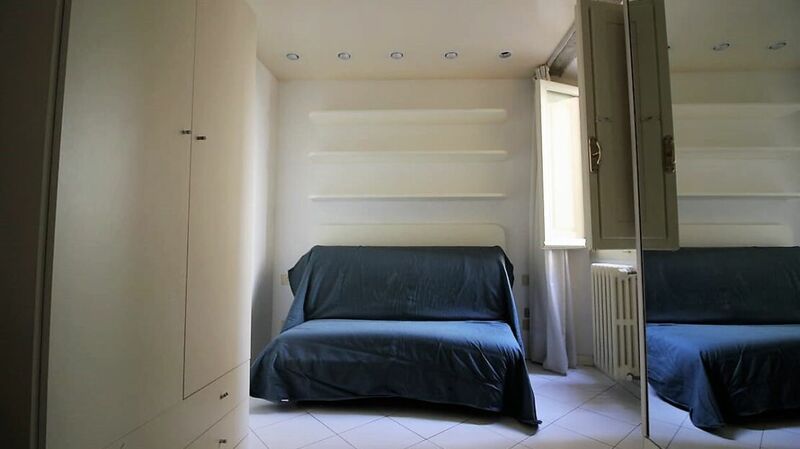 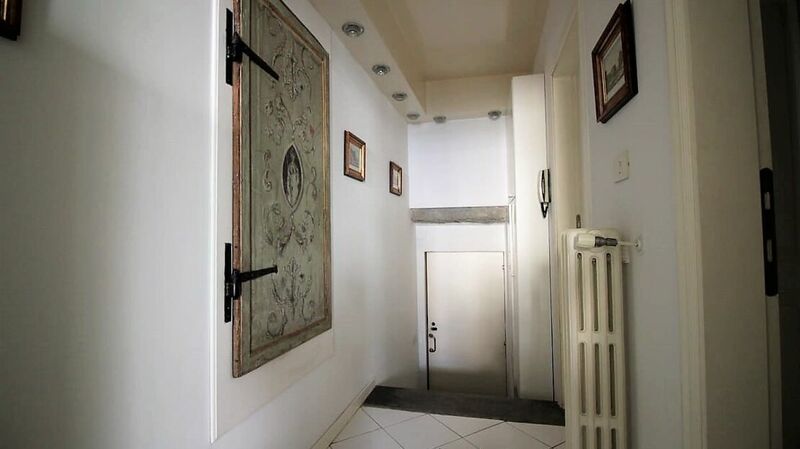 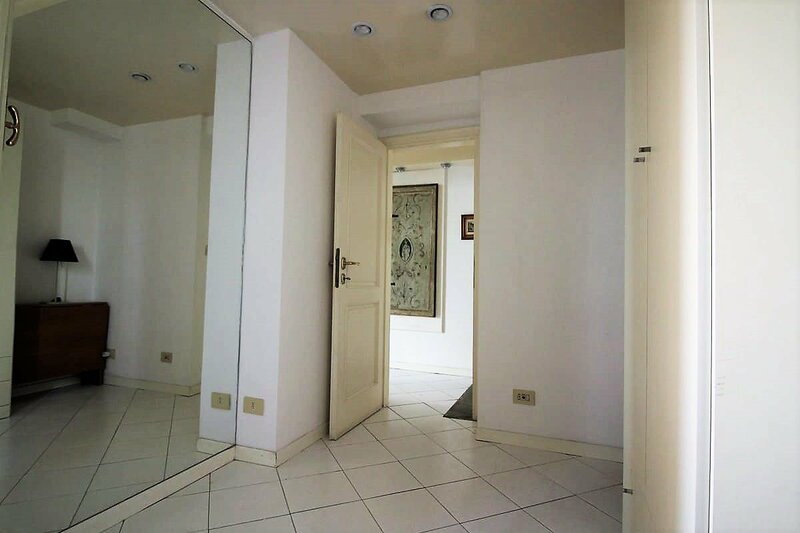 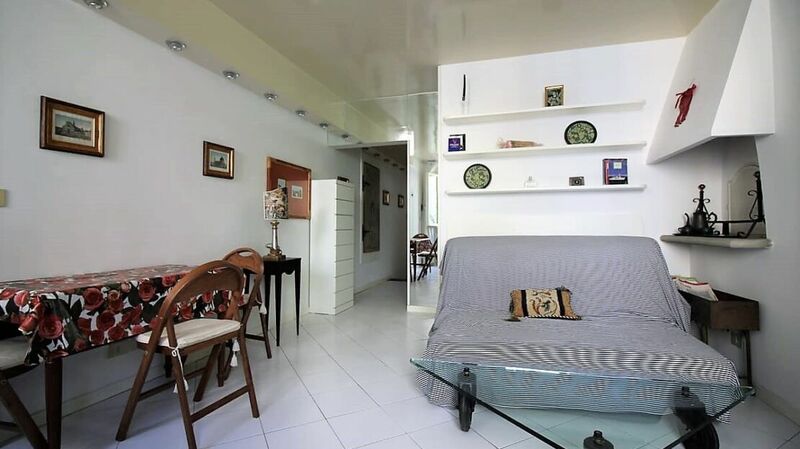 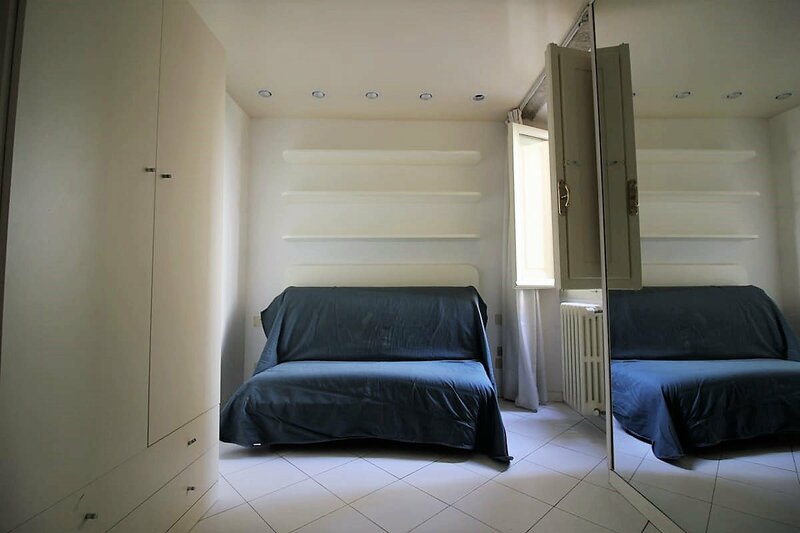 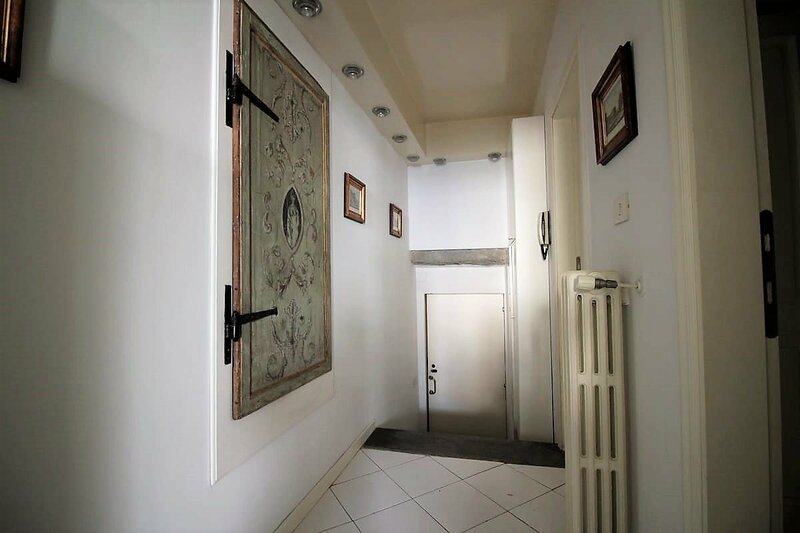 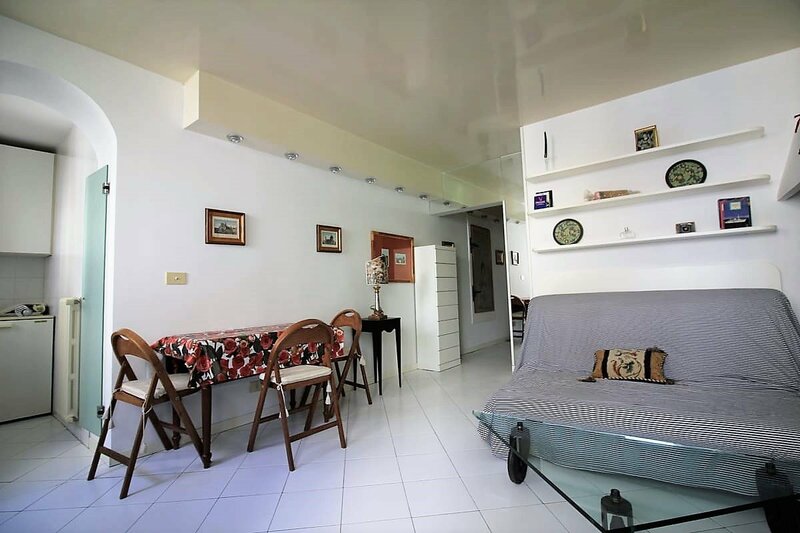 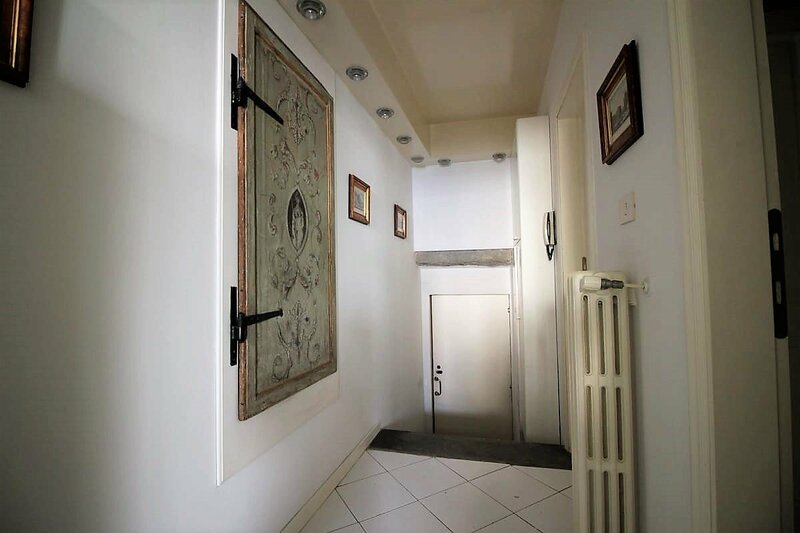 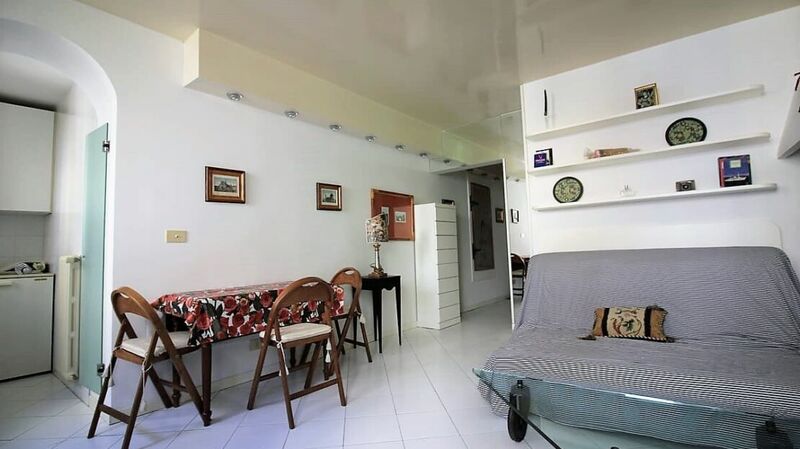 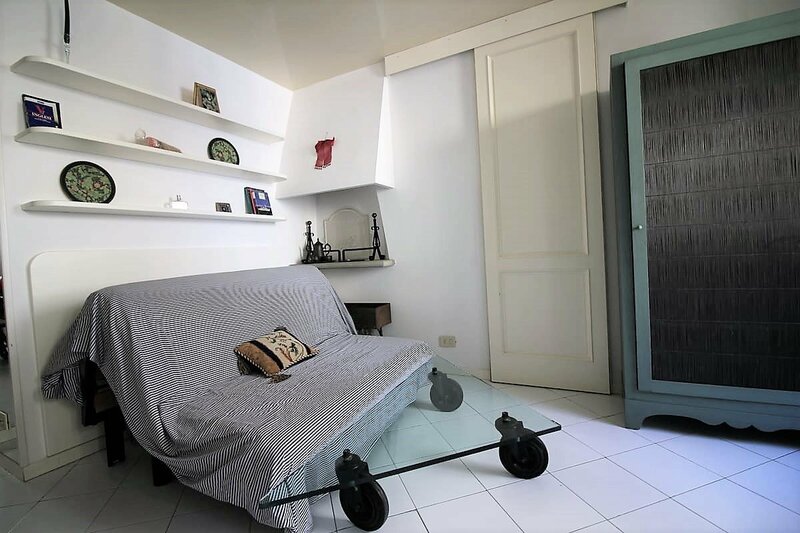 The apartment, located on the first floor of a beautiful building of Florence Capital with recently renovated condominium works, is in very good general condition. 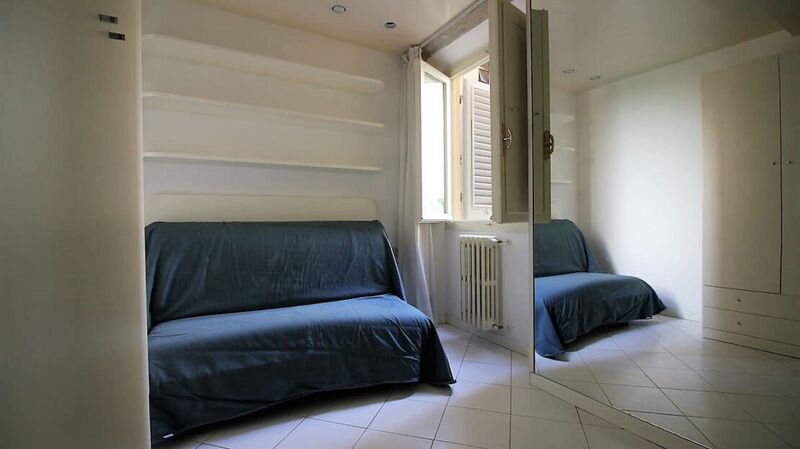 Very bright thanks to its many windows, the property offers views of the greenery that are very pleasant. 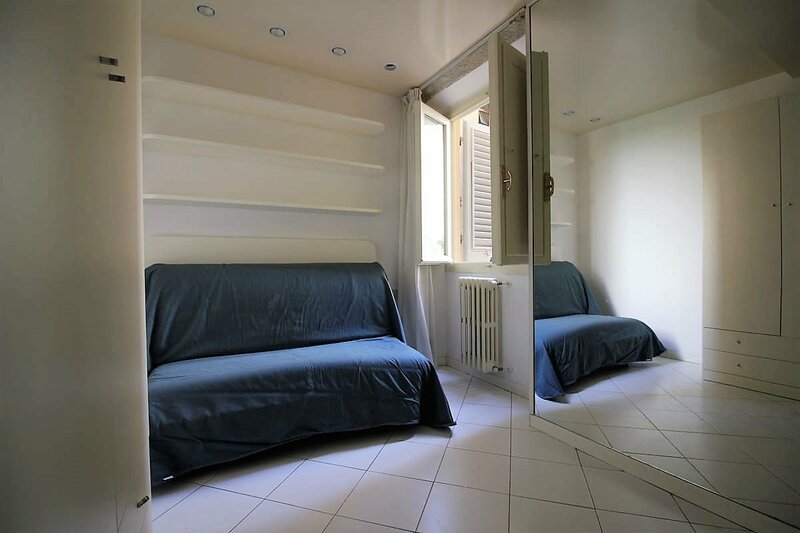 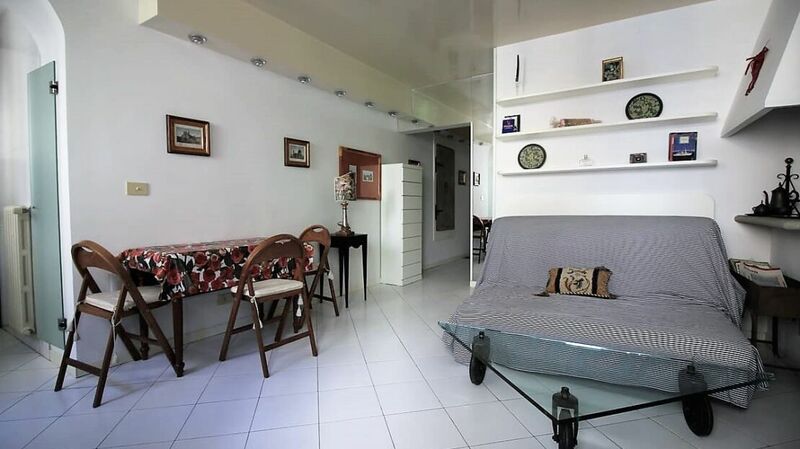 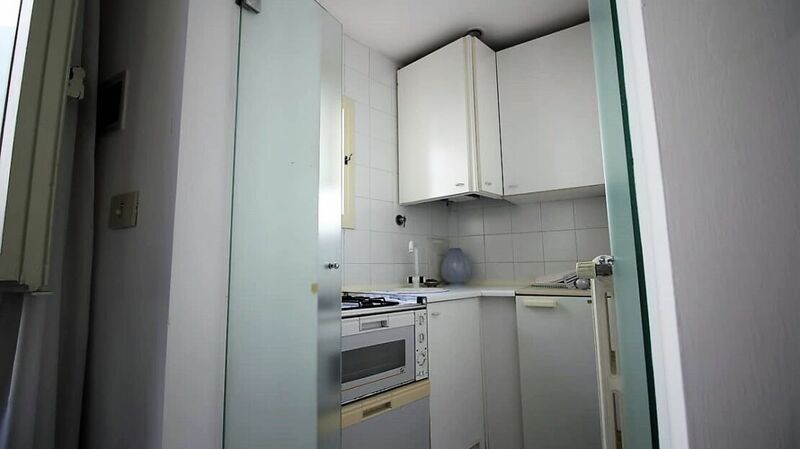 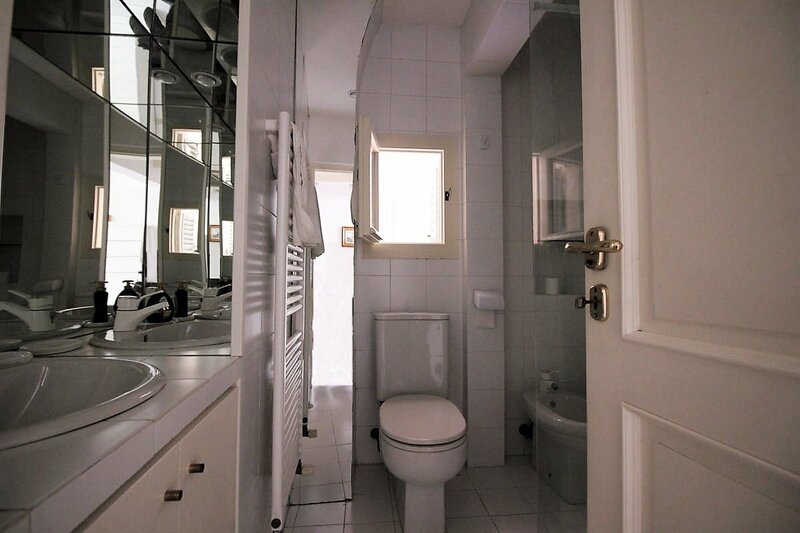 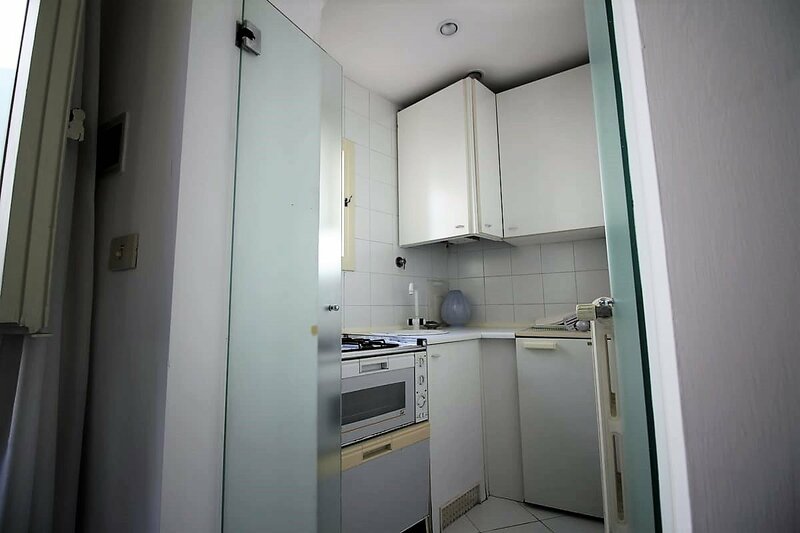 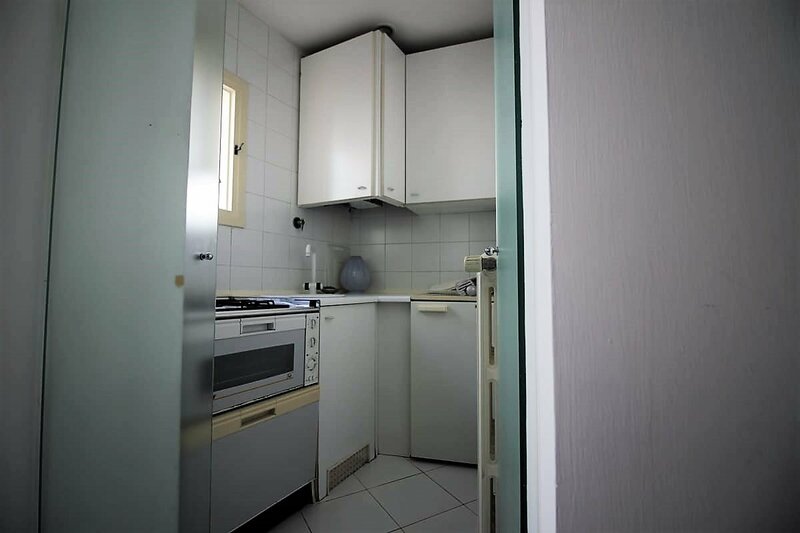 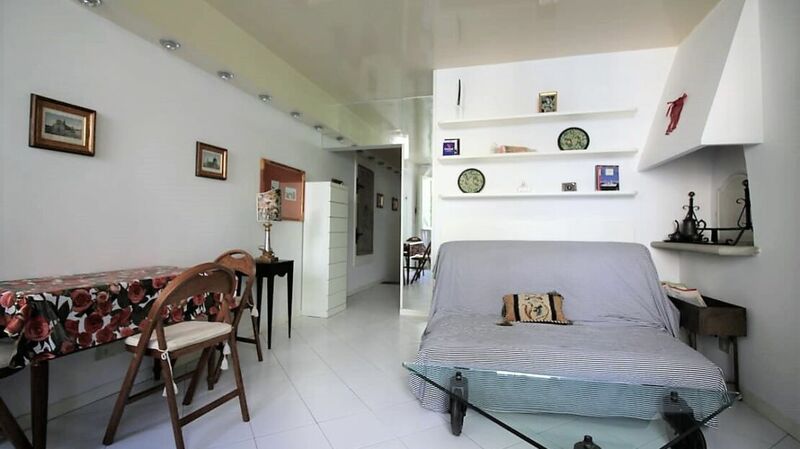 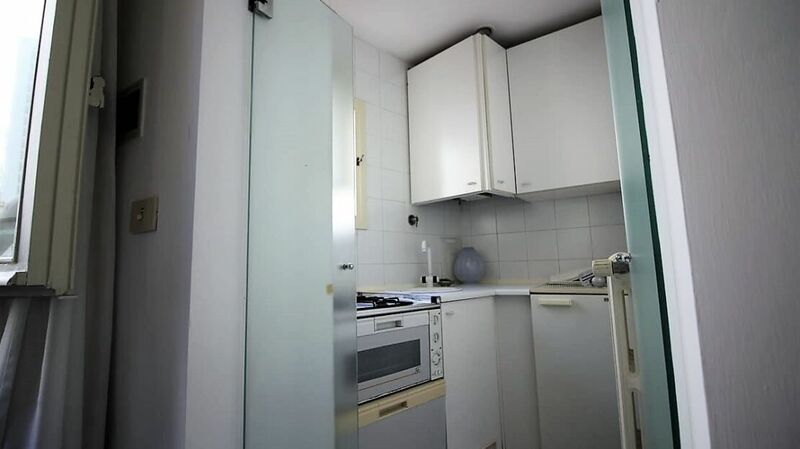 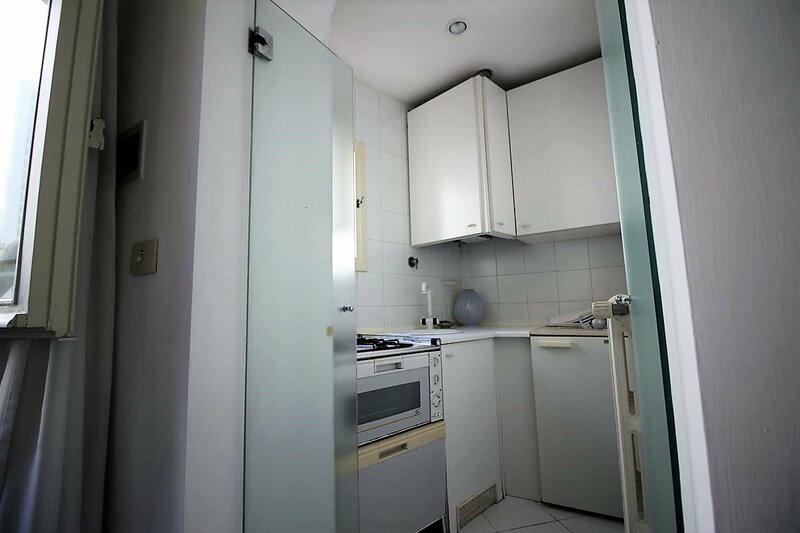 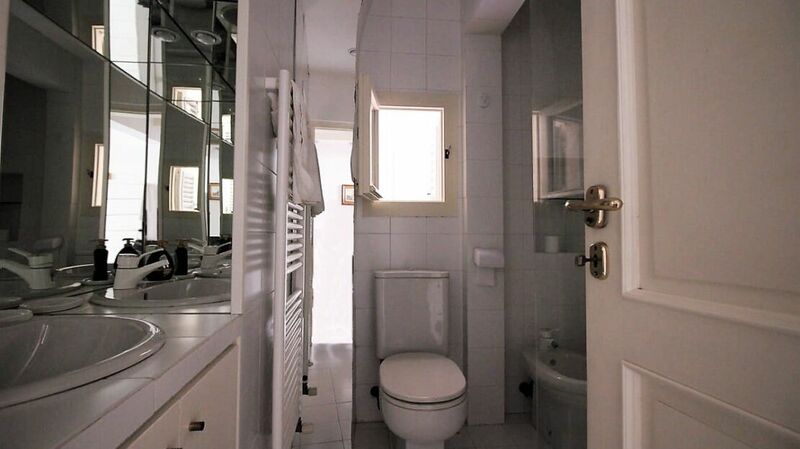 The apartment consists of a hallway entrance, a living room with sofa bed, kitchenette, bedroom and bathroom with window, for a total of 40 square meters. 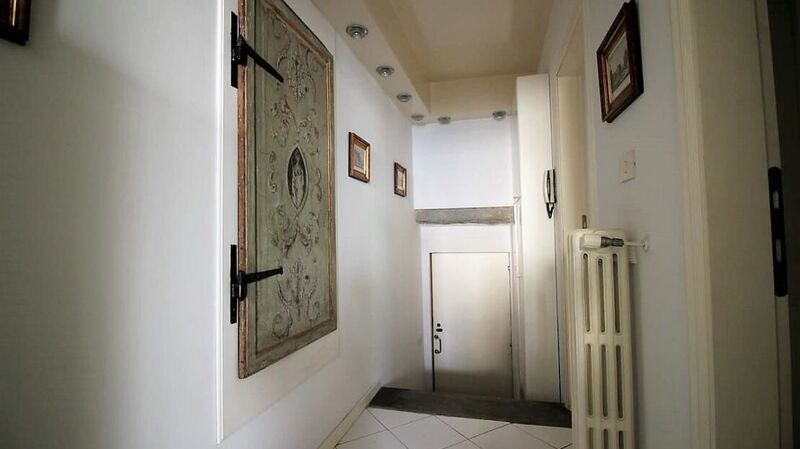 A very valid object both as a real estate investment and as a pied-à-terre.